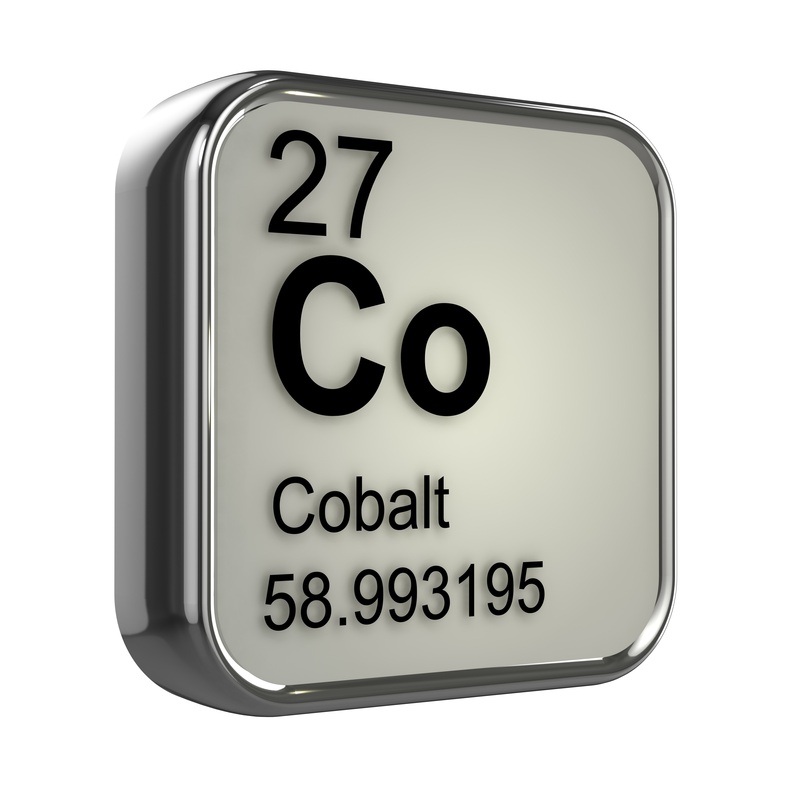 Cobalt alloys are commonly used in applications requiring high strength, high temperature corrosion and wear resistance. Despite their wide use there are relatively few reference materials for this important alloy group. 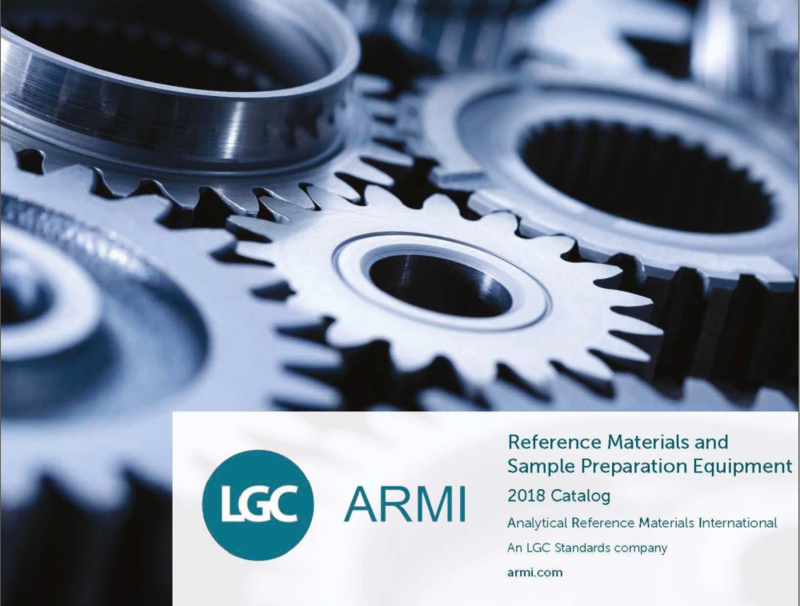 ARMI is pleased to introduce 2 new certified reference materials for cobalt alloys: IARM-Co6B-18 a Stellite 6b alloy and IARM-CoElgiloy-18 an Eligiloy® alloy. You can download the certificates of analysis on our new product page. 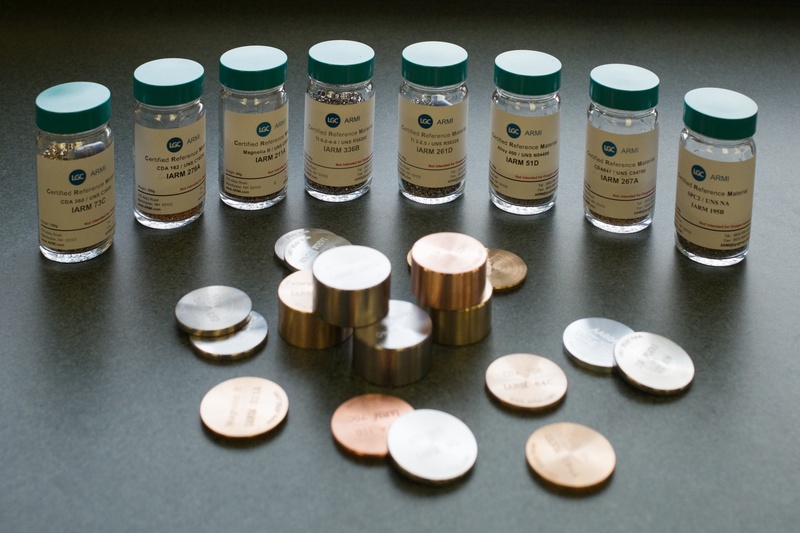 These products are available in three forms; 38mm diameter x 3mm thick disks for XRF, 38mm diameter x 19mm thick disks for optical emission and chips for ICP-OES/MS and AA. Interested in these products ? 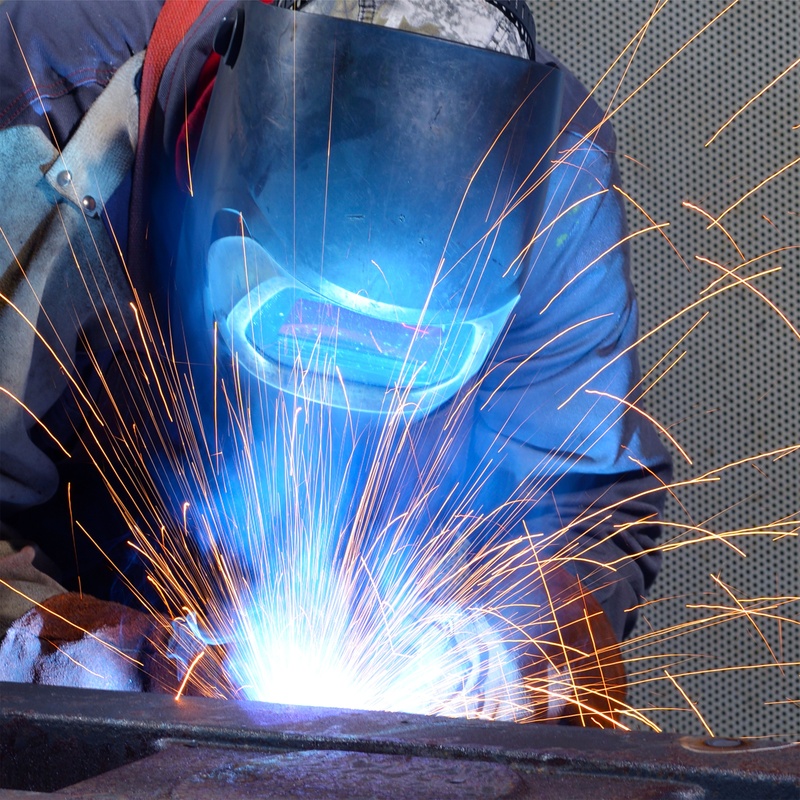 One of the most common ways to weld cast iron is by stick or arc welding. 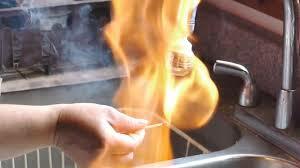 The stick is an electrode covered with flux or filler material. The most common filler material for welding cast iron are nickel alloys. 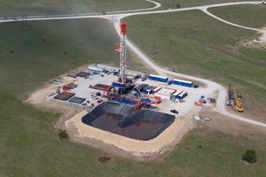 The chemical composition of the filler material can impact the quality of the weld so it is important to have reference materials to verify the composition. Reliance Foundry provides a very good discussion of the procedures for welding cast iron in their blog post “How to Weld Cast Iron”. 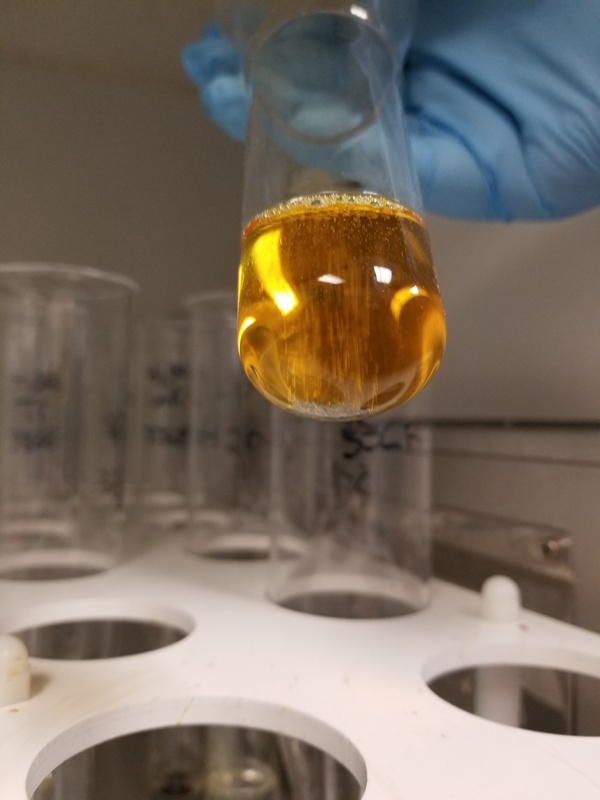 There are few reference materials available for verifying the chemical composition of welding fillers so we decided create one in collaboration with Special Metals. This new reference material called IARM-Ni244H-18 and is based on a is a nickel-iron-manganese alloy that is used as welding filler material and sold under the commercial name of NI-ROD® 44 Filler Metal. The IARM Ni244H-18 has 22 major and minor elements certified as well as informational values for an additional 55 trace elements. 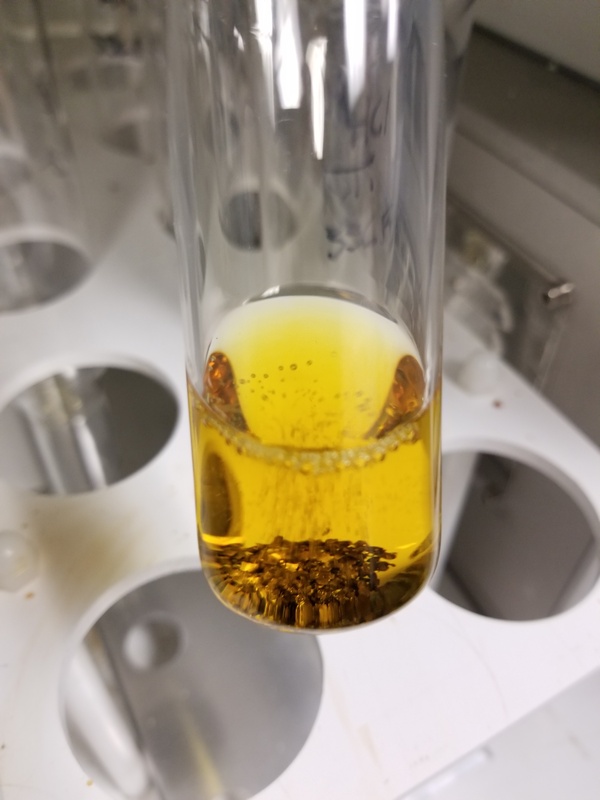 The unique major element composition of this alloy (41.1% Ni, 39.9% Fe, 10.9% Mn and 6.9% Cr) make it extremely useful as a sample to extend the calibration ranges for XRF and OE applications as well as a calibration monitor sample. 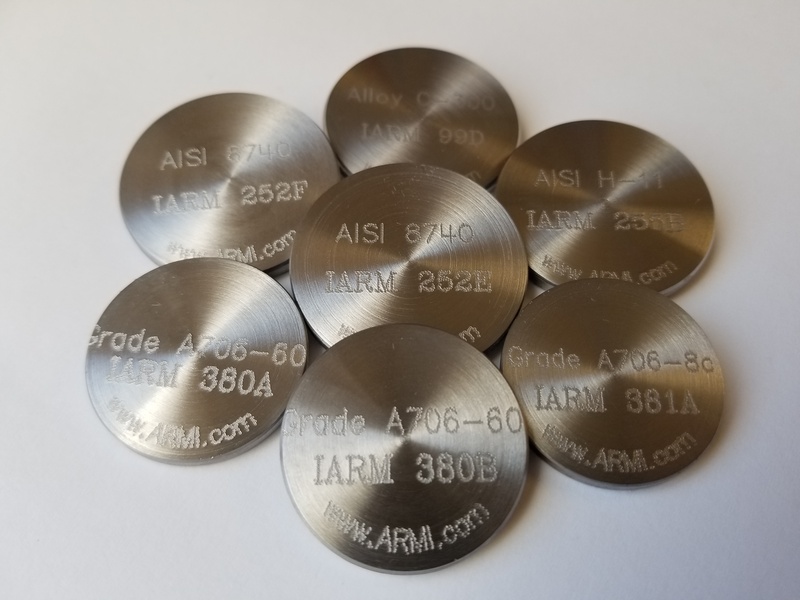 This reference material is available as 38mm x 3mm disks for XRF, 38mm x 19mm disks for OE or as chips for ICP-OES and ICP-MS applications. The certificate of analysis for this reference material available for download on our new product page.